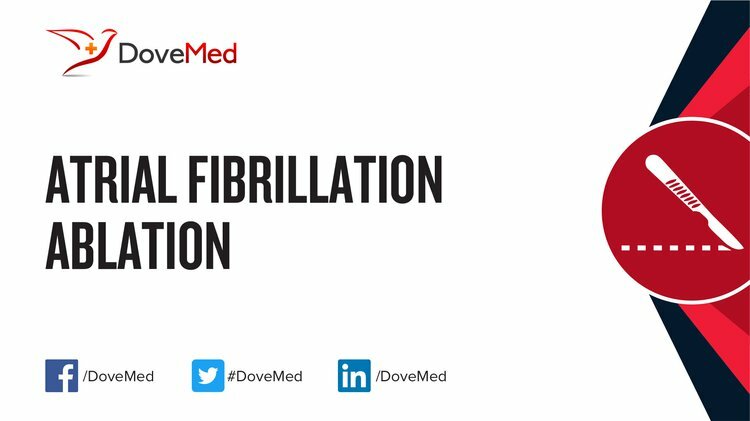 Atrial Fibrillation Ablation (Afib Ablation, or AF Ablation) is an invasive procedure that involves removing the cells that give rise to atrial fibrillation, and/or the cells that help in its continuation. What is Atrial Fibrillation Ablation surgical procedure? Why is the Atrial Fibrillation Ablation surgical procedure Performed? Atrial Fibrillation Ablation procedures are performed in individuals, when atrial fibrillation cannot be controlled with medication, or if they cannot tolerate the side effects of the drugs. For patients not responding to medications, or not tolerating the side effect of drugs, Atrial Fibrillation Ablation procedure remains the only choice. What is the Cost of performing the Atrial Fibrillation Ablation surgical procedure? The cost of Atrial Fibrillation Ablation procedure depends on a variety of factors, such as the type of your health insurance, annual deductibles, co-pay requirements, out-of-network and in-network of your healthcare providers and healthcare facilities. How is the Atrial Fibrillation Ablation surgical procedure Performed? An Atrial Fibrillation Ablation procedure may be carried out via catheter or surgery. 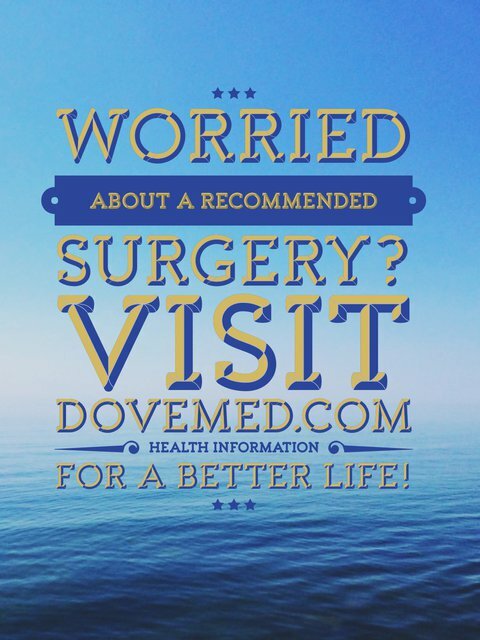 The open heart procedures are usually performed, when an individual needs another surgery, such as valve repair or replacement, or coronary artery bypass grafting. Atrial Fibrillation Ablation is performed in a hospital. Catheter ablations are performed by a cardiac electrophysiologist, while surgical ablations are performed by cardiothoracic surgeons. Ablation for Atrial Fibrillation surgical procedure may take anywhere between 2-4 hours. Normally, local anesthesia is not used; however, do inform the physician, if you are allergic to any local anesthetics, lidocaine, etc. A physician will request your consent for Ablation for Atrial Fibrillation procedure using an Informed Consent Form. What Tests are needed, before the Atrial Fibrillation Ablation surgical procedure? What is an Atrial Fibrillation Ablation procedure? Will it cure my atrial fibrillation? What should I do to prepare myself for the procedure? What are the possible Risks and Complications during Atrial Fibrillation Ablation surgical procedure? In some rare cases, death is a possibility. What Post-Operative Care is needed at the Healthcare Facility after Atrial Fibrillation Ablation surgical procedure? What are the possible Risks and Complications after Atrial Fibrillation Ablation surgical procedure? What Post-Operative Care is needed at Home after Atrial Fibrillation Ablation surgical procedure? No tissues are taken out during the procedure. Since no tissue is taken out during this procedure, a pathologist does not get involved in the care of the patient. Who will you receive a Bill from, after the Atrial Fibrillation Ablation surgical procedure? Individuals are advised to inquire and confirm the type of billing, before the Atrial Fibrillation Ablation procedure is performed.